Stretch your legs around some breathtaking countryside and learn the secrets of her wild larder. 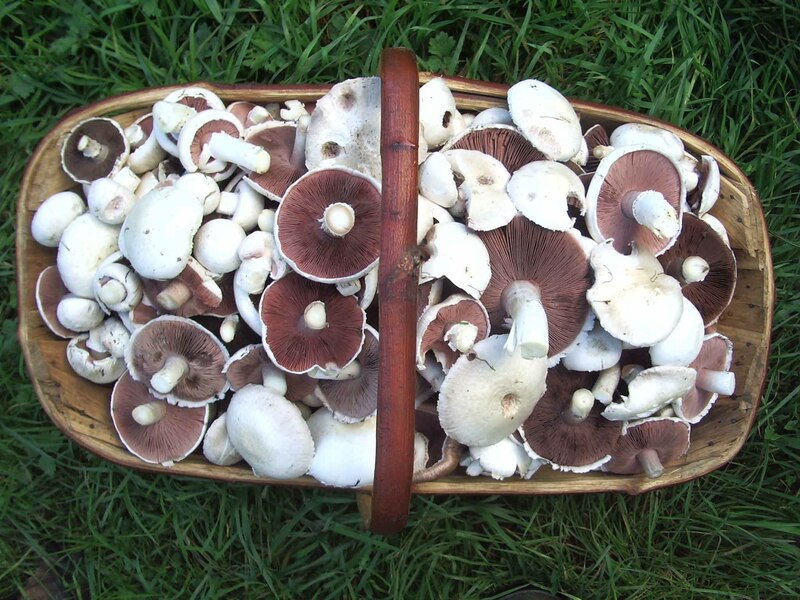 Familiarise with some of the hundreds of wild plants and fungi that rural Kent has to offer. 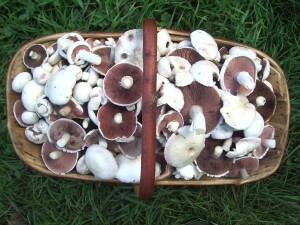 Foraging walks are an affordable introduction to foraging wild food held in the spring and autumn. Michael leads a group on a two-hour walk identifying and discussing a wide variety of edible plants and fungi. Age: This walk is not suitable for young children due to its length. Older children up to the age of 14 are welcome free of charge with an accompanying adult. For a foraging experience specifically for children and an accompanying adult click here. Booking: If you are interested in a walk CLICK HERE to contact us about booking or just for more information.